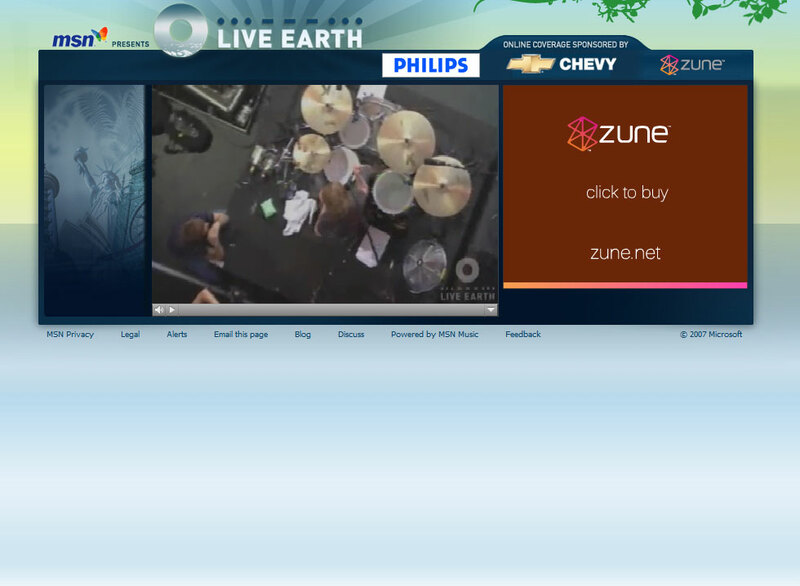 Live Earth is live. 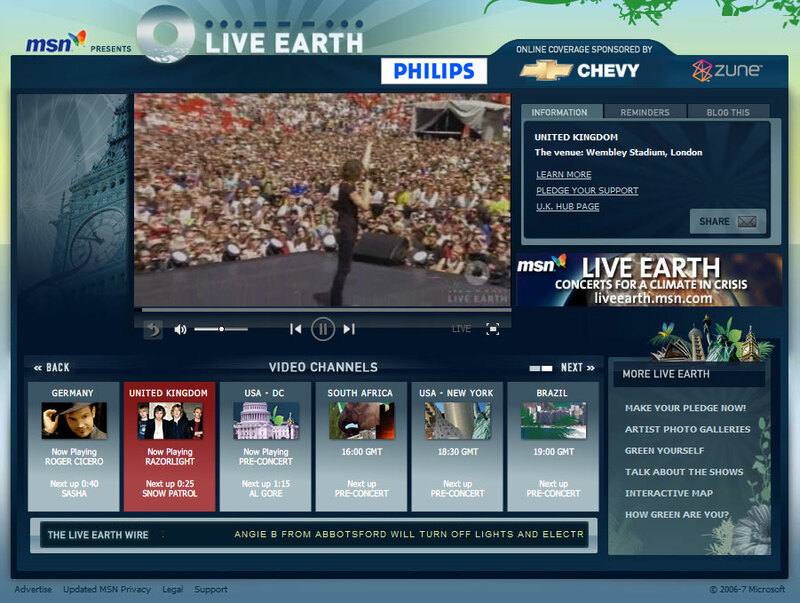 I’m wondering what it’d be like if it’d been held by Global Cool instead of Al Gore… my weekend would certainly have been a bit more stressful for a start – the original reason GC hired me was to put together a webcast “not dissimilar” to Live Earth, but GC didn’t make it happen. A bit weird to see a lot of the ideas we put together 12-18 months ago on screen. Still, I’m very intrigued to find out how much tangible difference an event of this scale might make. It’s certainly not easy to predict. Appeal for earthquake zone around Yogyakarta. 21st June 2006 Gavin Comments Off on Appeal for earthquake zone around Yogyakarta.